Join me over on my Facebook page! Did you know that October is Family History Month? Yet another reason I love this month! There is nothing better than the weather getting a slight chill in the air and cozying up with a soft blanket while reading a good book. Do you agree? 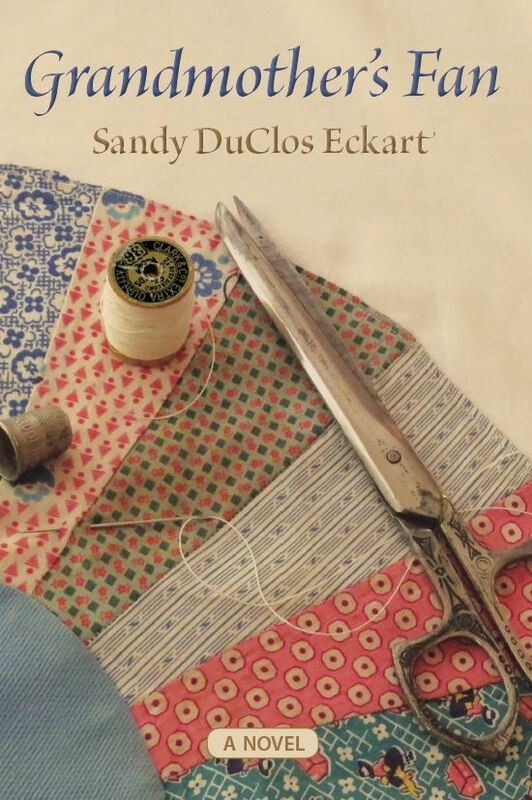 I love how she was inspired to write after acquiring the quilt that she based the book on at her grandmother’s estate auction in Prairie du Rocher, IL. This book uses fictional names for areas that are mentioned in Tillie’s Tales journal entries, but a keen reader might be able to figure out their actual names. I encourage you to head on over to my Facebook page and enter to win a copy for yourself! The giveaway is open until THIS FRIDAY, October 5, 2018.